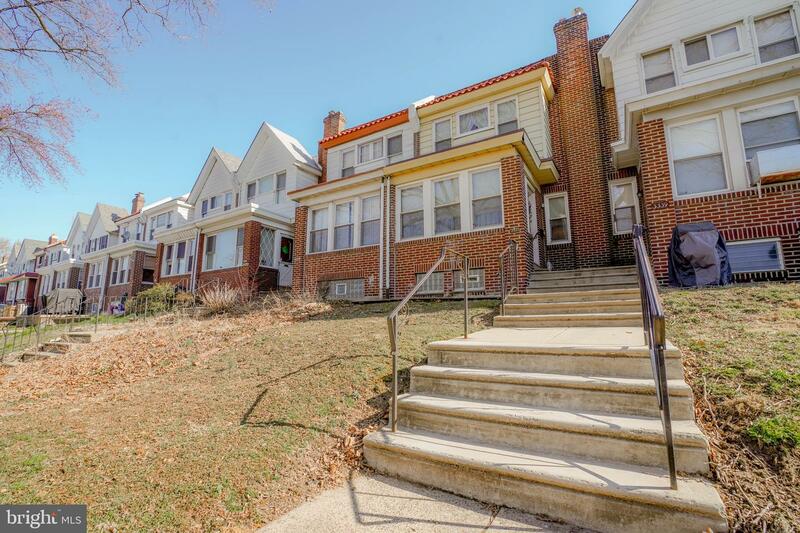 Spring is here and so is this nostalgic, red brick straight thru in 19136. 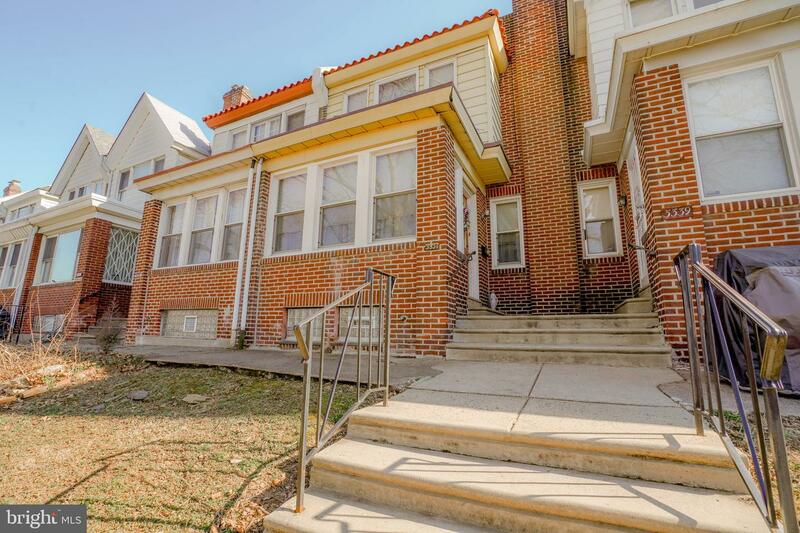 3337 Guilford Street stands tall upon a lengthy front green space with an accompanying patio space. 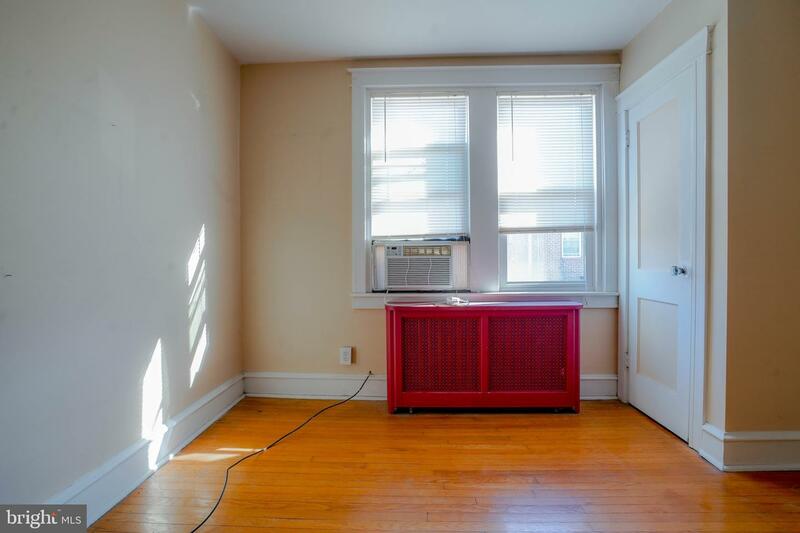 A set of three bay windows face front allow for natural sun to tip in and brighten up your space. 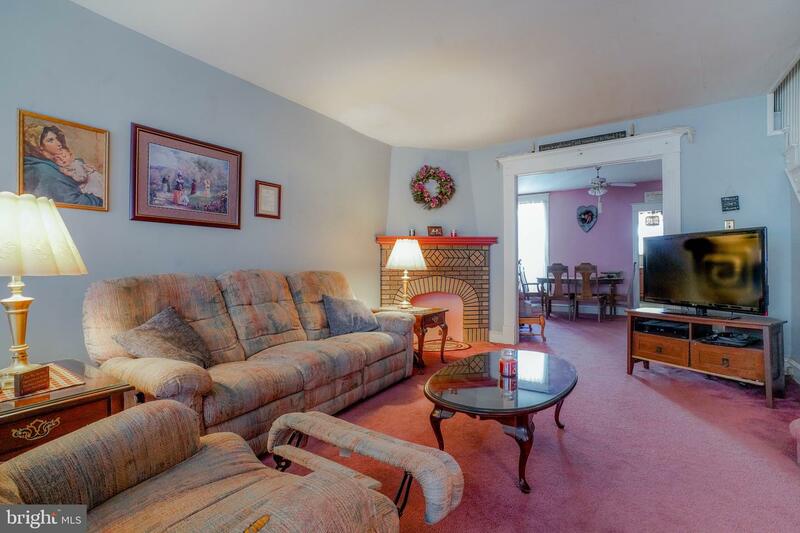 As soon as you walk into the home you notice the additional living space off to the left - giving off an open Florida room feel. 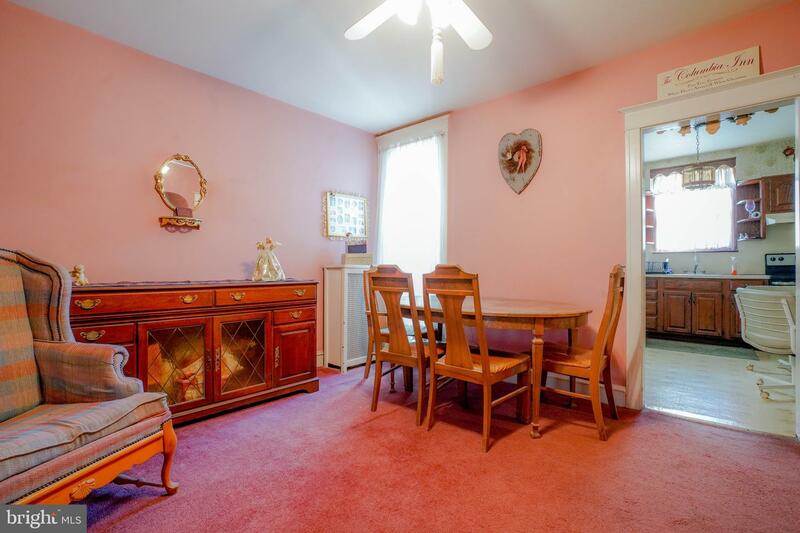 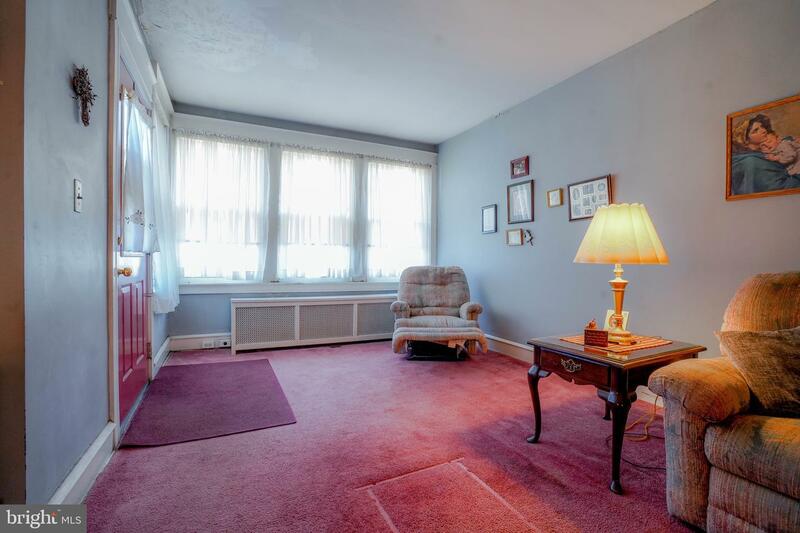 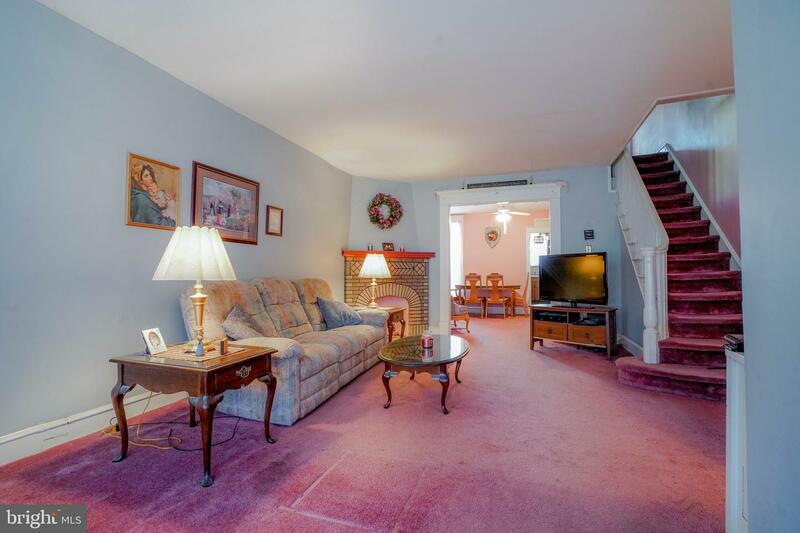 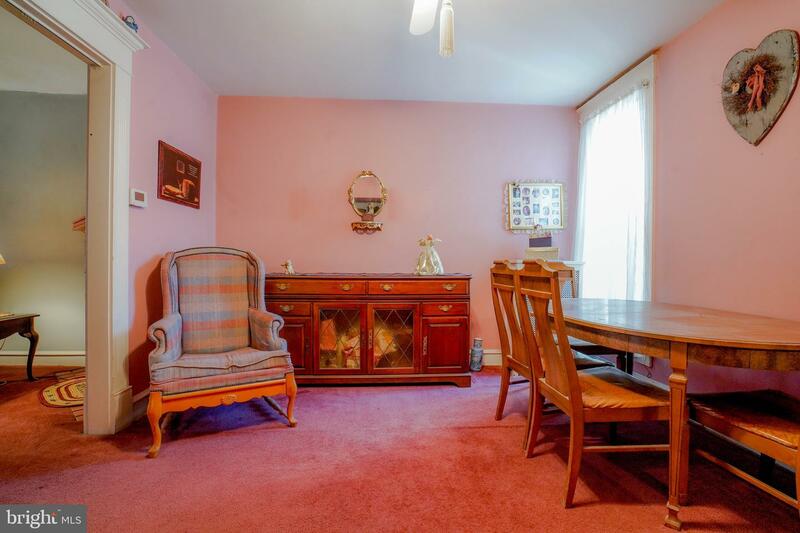 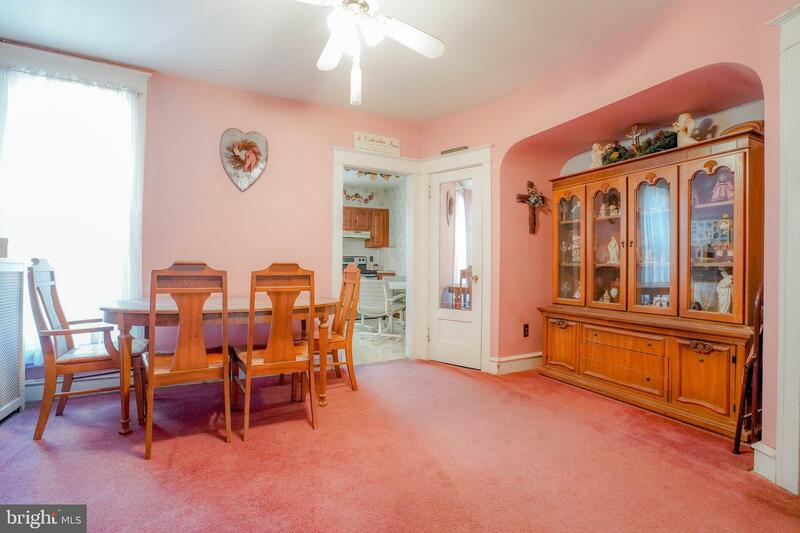 Enter into a cozy living space lined with original carpeting and a prominently displayed mantle. 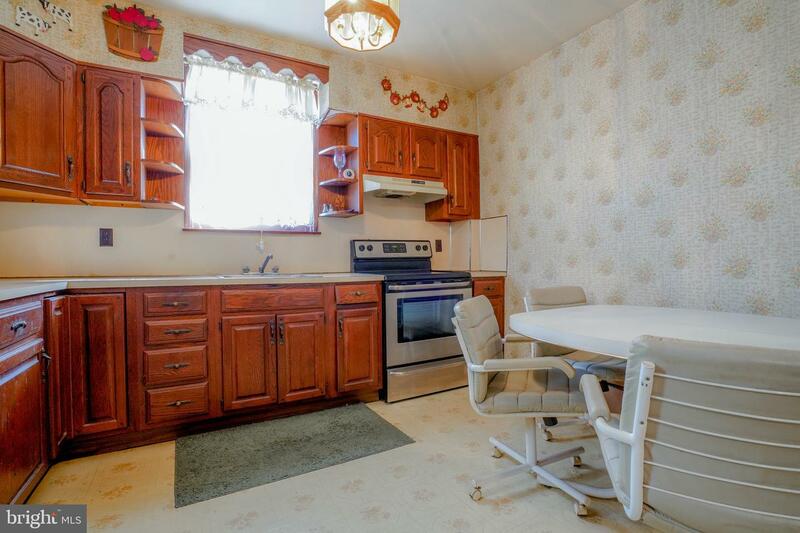 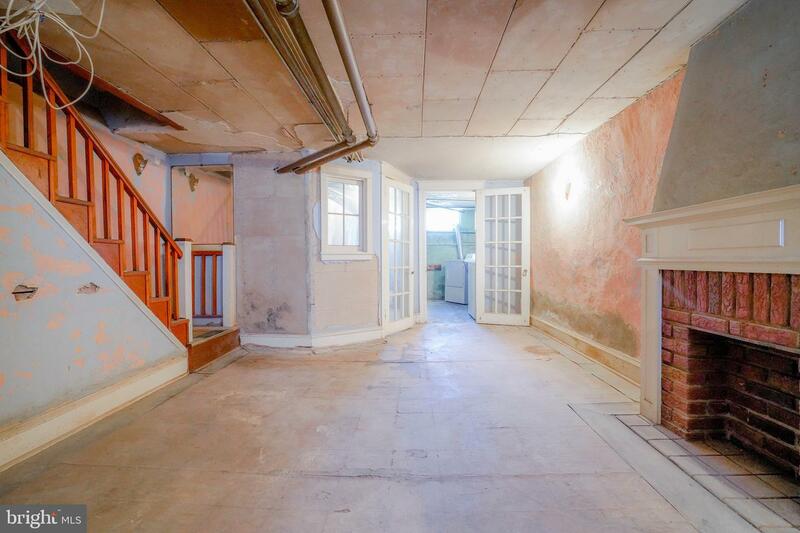 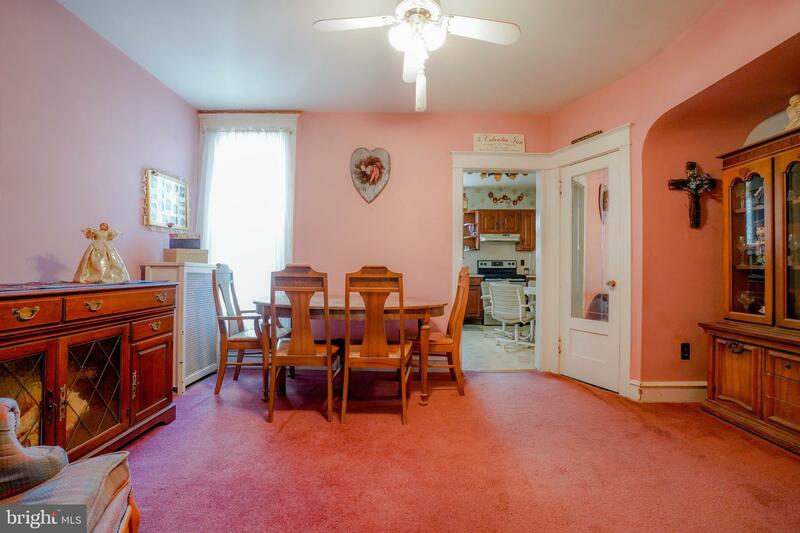 Take in the original details as you continue through to the designated dining room and kitchen. 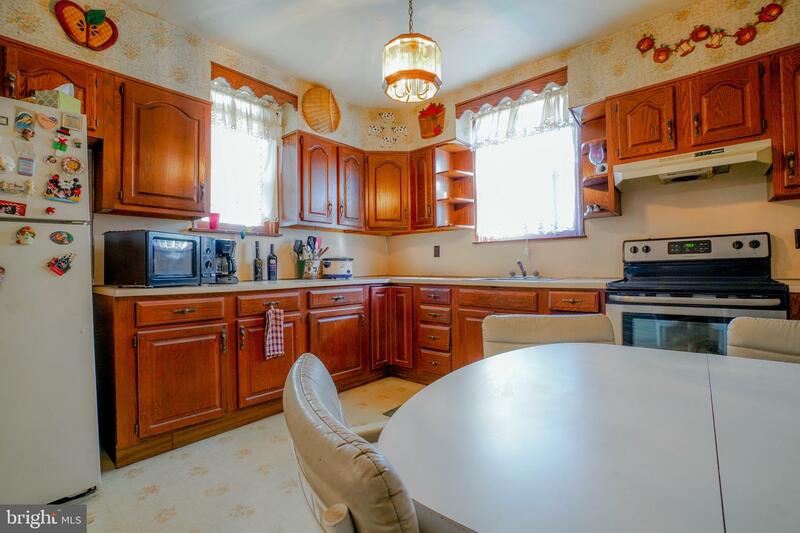 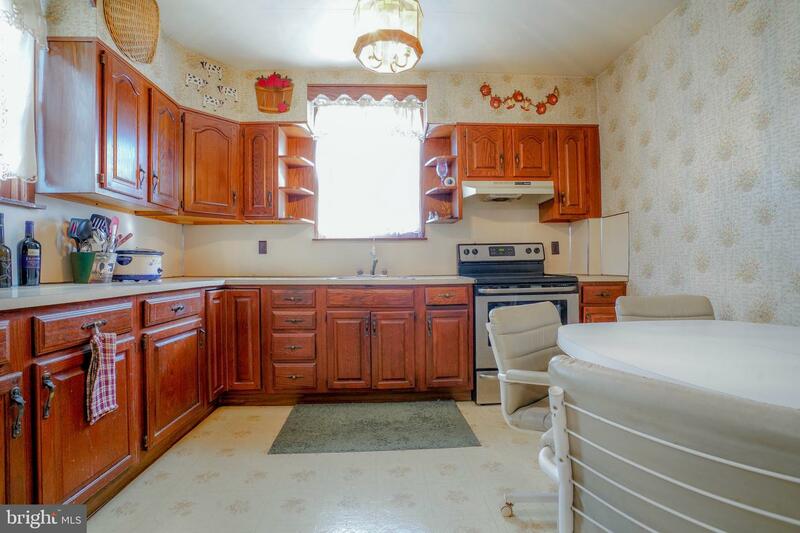 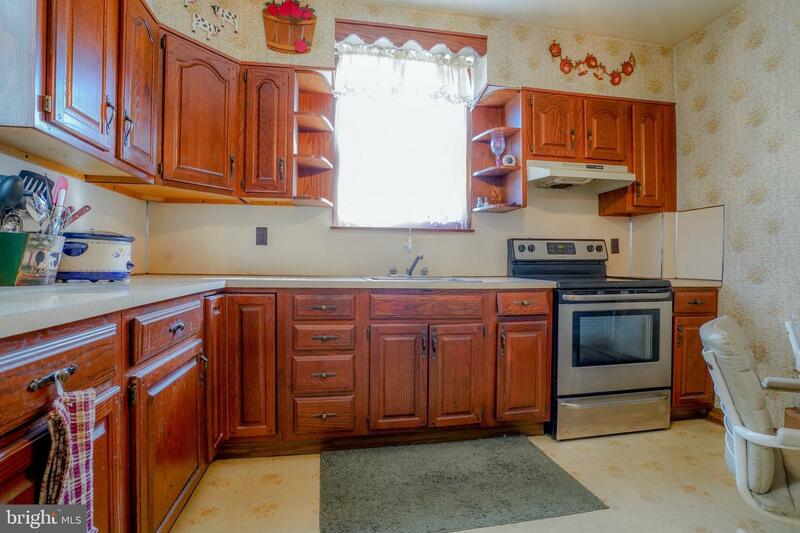 This eat-in kitchen has wrap around counter space and wooden cabinetry. 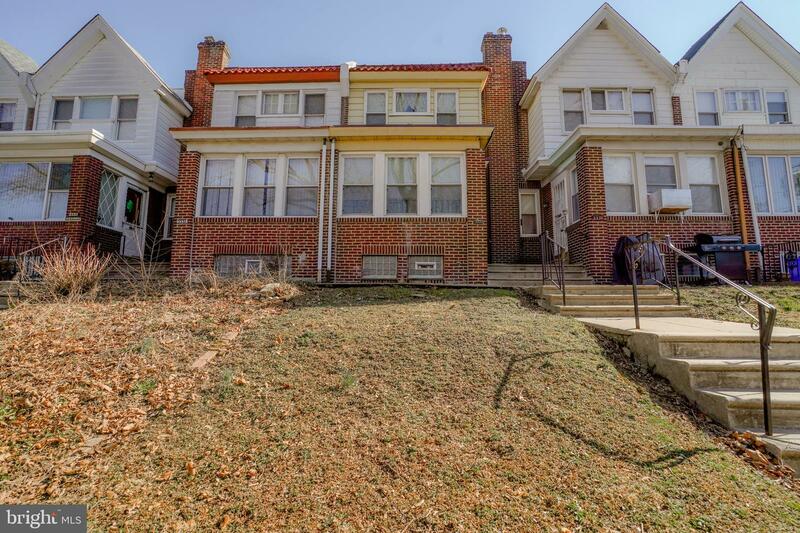 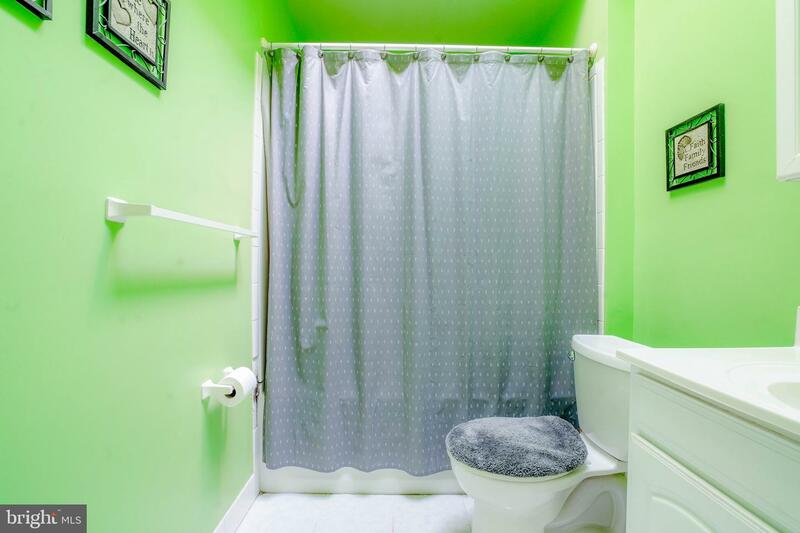 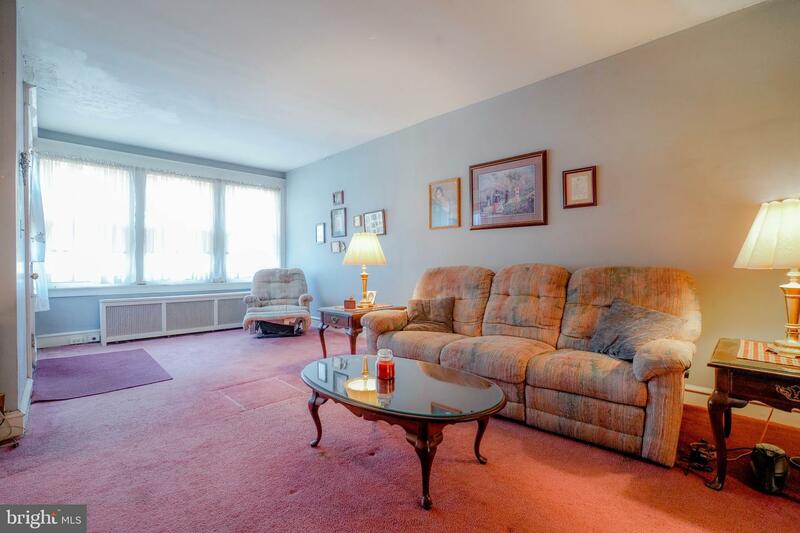 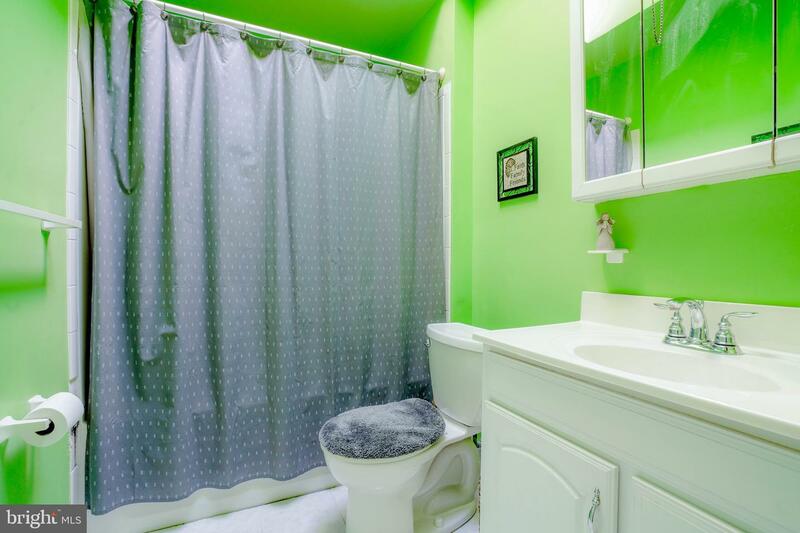 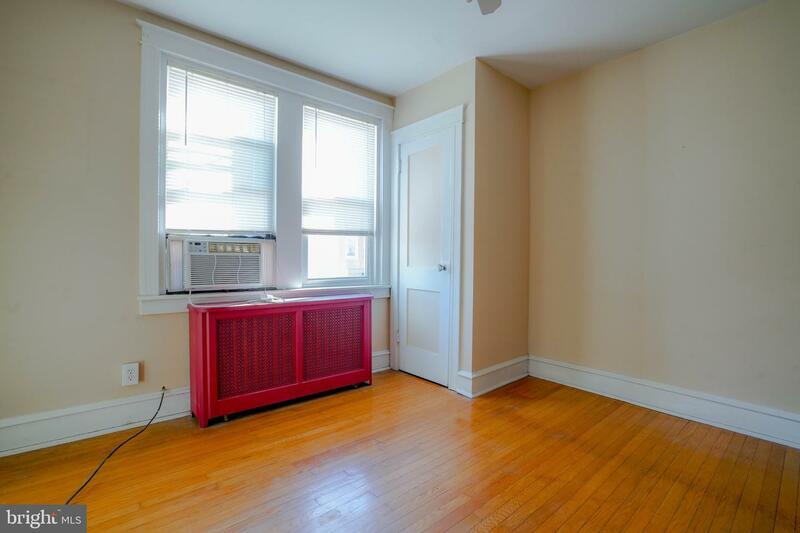 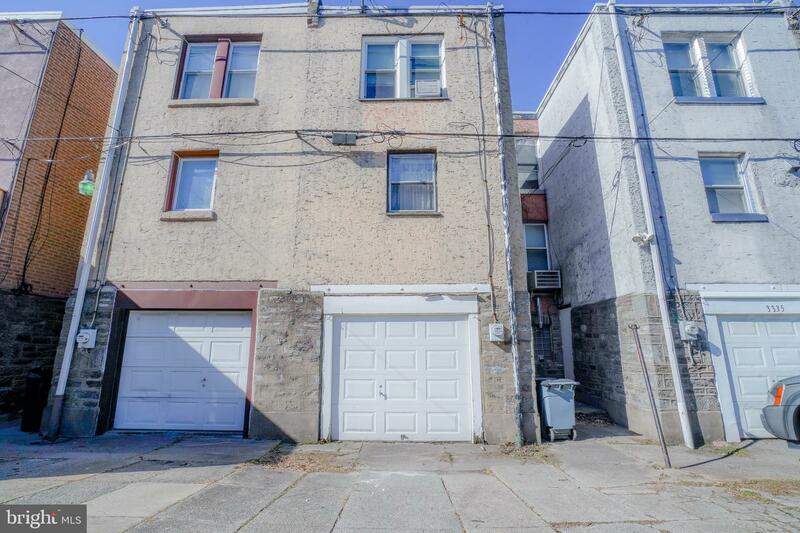 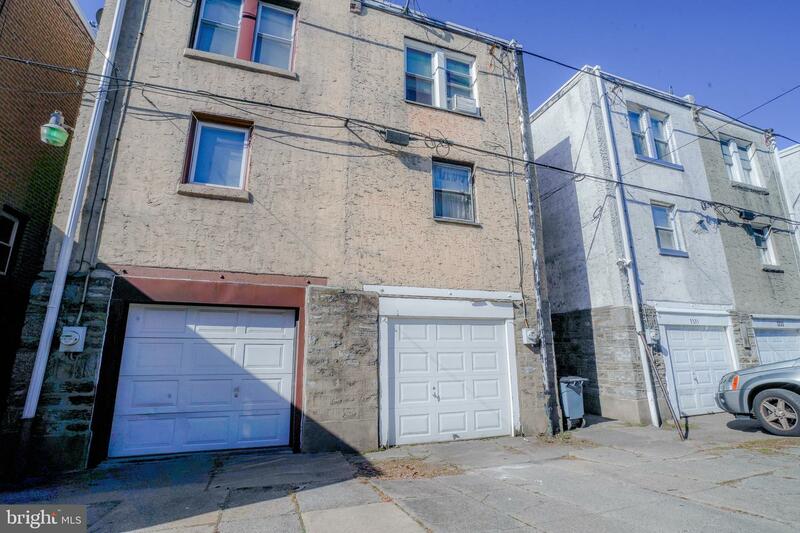 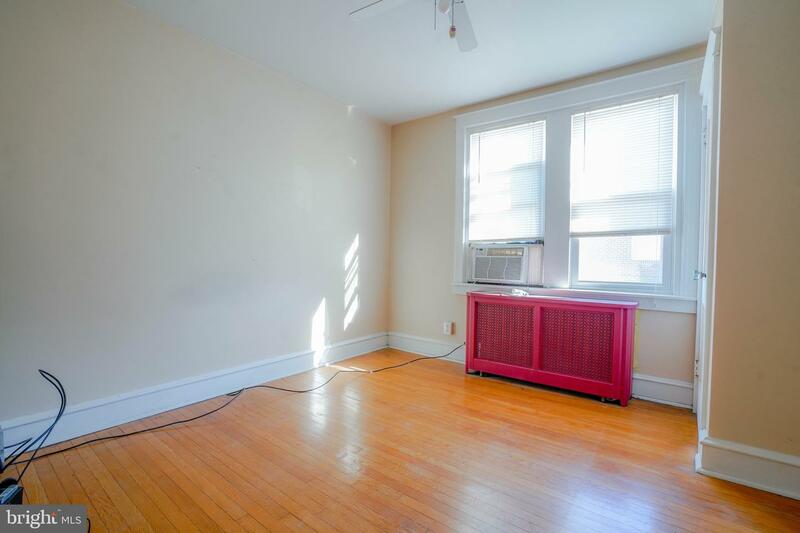 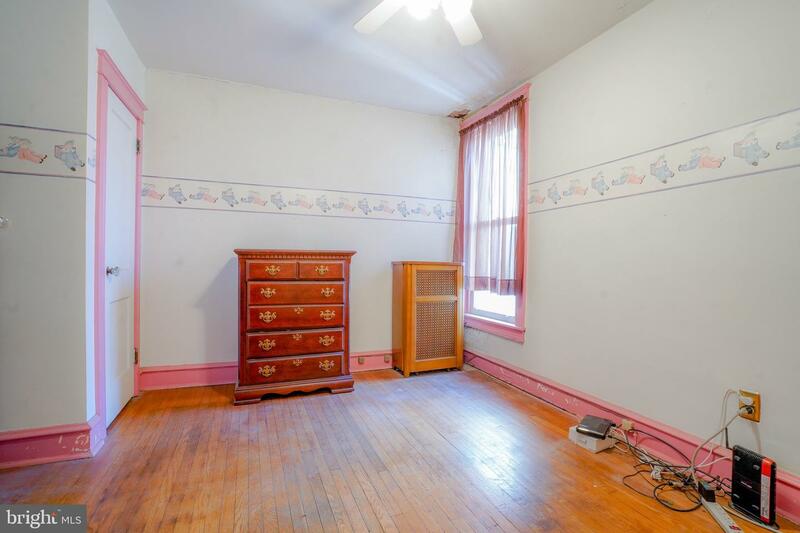 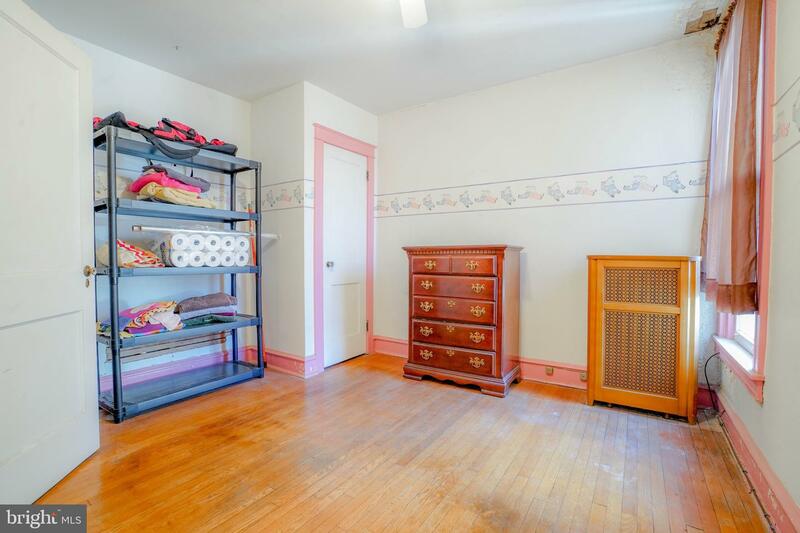 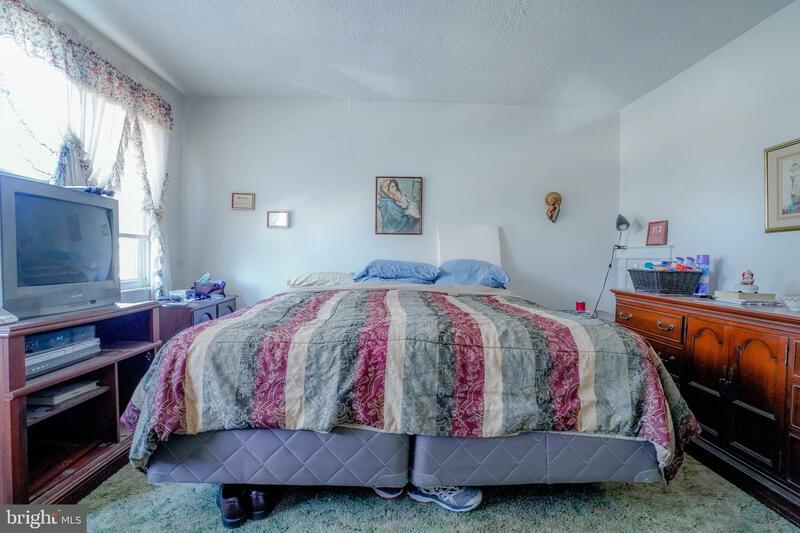 Upstairs are two personal sized bedrooms with ample living space and hardwood flooring. 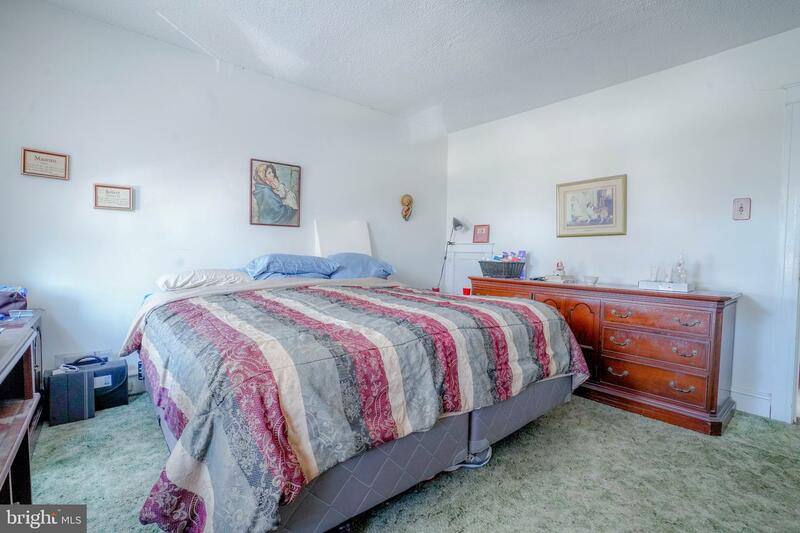 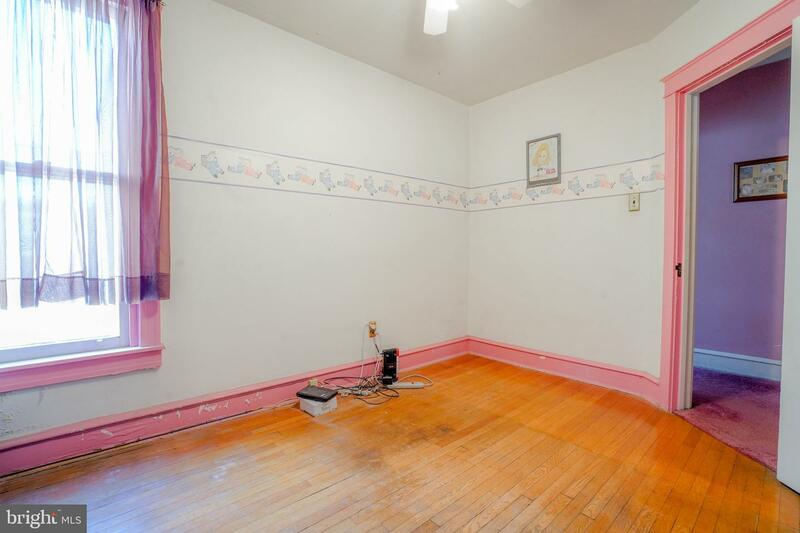 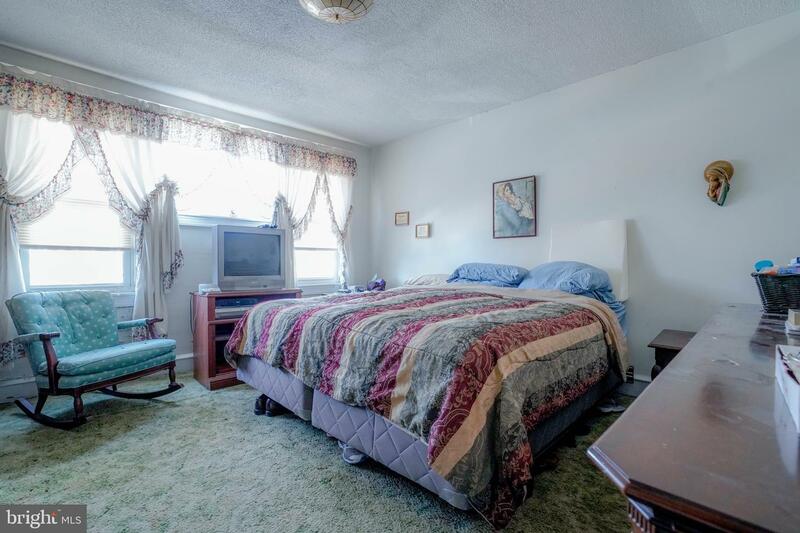 The full sized front facing master bedroom comes warm with carpeting and a long set of windows. 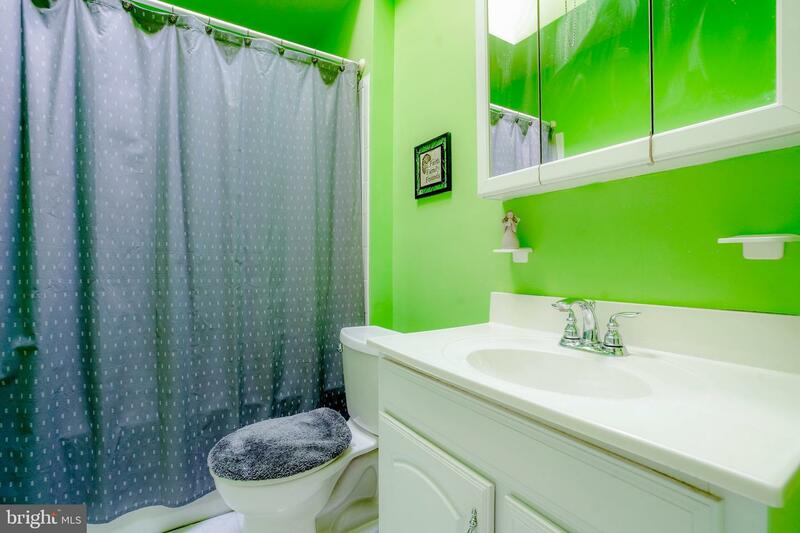 The full hall bathroom shines with a two-piece ceramic vanity and original tiling. 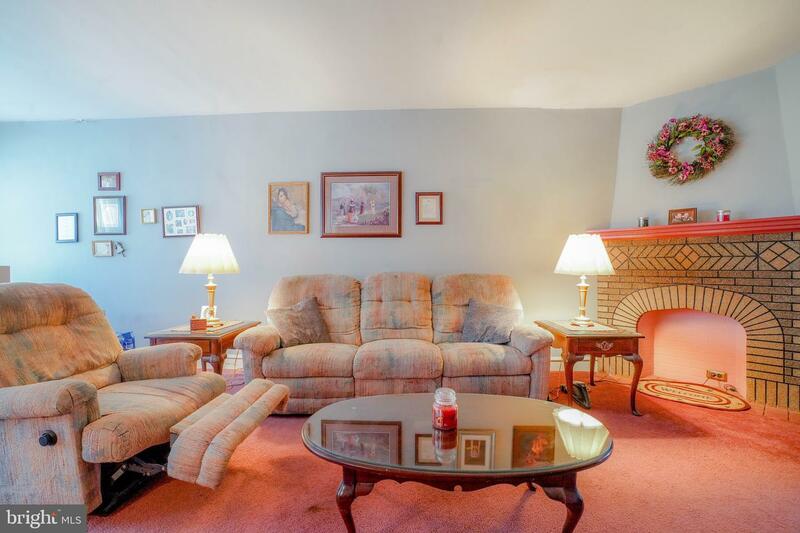 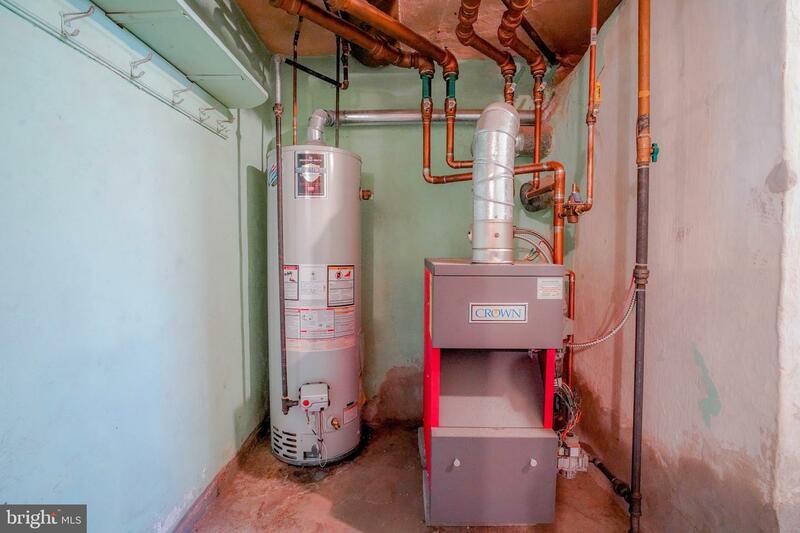 Downstairs is an oversized basement with an additional fireplace and tons of space for storage. 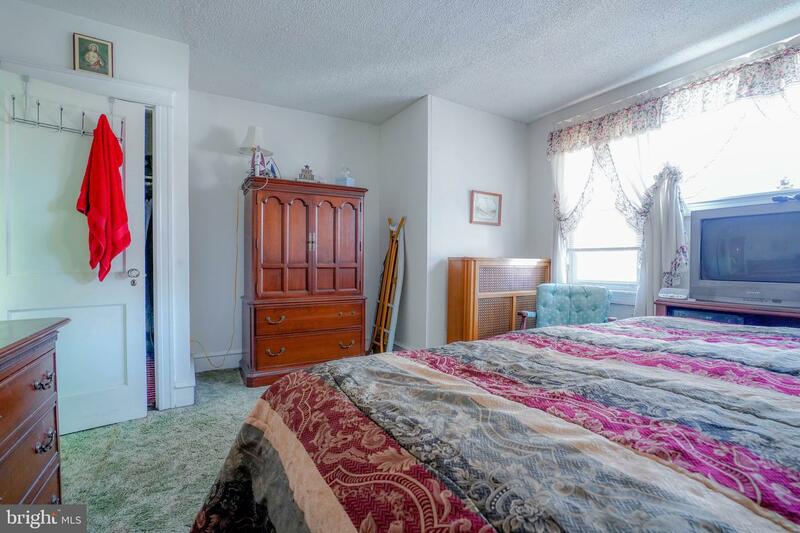 Centrally located in Mayfair and close to neighborhood classics such as the Roosevelt Mall, Gino~s Pizza, The Mayfair Diner, & all major highways and roads.